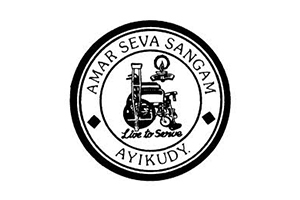 Amar Seva Sangam (ASSA) often takes bold and innovative initiatives and successfully implements various programs for the rehabilitation and development of differently able persons in the region. be organized as part of the treatment in a closed environment. · Maintain privacy for patients and attending medical staff with adequate space made available. To accomplish all the tasks listed above, ASSA will need huge financial assistance from one and all of our donors and well-wishers. To begin with, we have set a target of Rs.40 lakhs through LetzChange Funraising Challenge 2019 beginning from 11th of February to 31st March 2019. We are positive and hopeful that we will be able to achieve this target quite easily with your overwhelming support. There will be matching contribution by the Organizers as well. Your contributions will be eligible for income tax exemption under Sec. 80G of Income Tax Act. 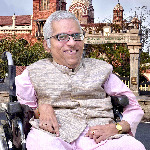 Let us all join together to mitigate the sufferings of the disability.